The R&D Tax Incentive supports innovation in Australia by providing a tax offset, encouraging businesses to research and develop new products or solutions. If your company or startup experiments with different solutions to tackle previously unsolved problems, you could be eligible for up to a 43.5% refund of R&D expenses. Does your business experiment with different solutions to innovate and tackle unsolved problems? You may be eligible for a Research & Development (R&D) Tax Incentive to aid your goals and offset expenses. The R&D Tax Incentive is a fast and effective way to get cash back into your pocket and help support your innovation ideas. Targeted toward R&D projects that benefit Australia, the Research & Development Tax Incentive provides a tax offset of up to 43.5% for eligible expenditure on R&D activities conducted within the fiscal year. This generous tax scheme is designed to support and encourage innovation and development within Australian businesses. What classifies as an R&D activity? R&D activities are conducted to gain new knowledge. This knowledge is used to develop new industrial and business solutions, new products, or improvements to a process. The outcome of R&D activities can’t be known in advance; outcomes can only be determined by conducting an experimental progression of work. Regardless of the industry, the activity will involve developing work from a hypothesis to experimentation and evaluation, leading to logical conclusions. It sounds scientific, but R&D activities don’t need to take place in a laboratory. The progression of work could take place in a range of settings and business types, as long as it generates new knowledge. Why would my business conduct R&D activities? Innovation is an important driver of productivity and economic growth. Established companies and startup businesses conduct R&D activities to improve their competitive standing in the national and global marketplace. Innovation improves workforce skills and knowledge, venture capital opportunities, and technical proficiencies with a business. The Australian government encourages eligible companies to conduct R&D activities by providing a tax offset to the expenditures incurred in these activities for the benefit of a nation-wide economic productivity through its R&D Tax Incentive program. To be eligible for the R&D Tax Incentive you must be registered in Australia as a company and have at least $20,000 expenses on eligible R&D projects. The incentive, which came into effect on 1 July 2011 and replaces the R&D Tax Concession, is geared towards encouraging eligible companies to engage in R&D by providing up to a 43.5% refund on eligible R&D expenses. This includes the tax offset on expenditure for decline in value of depreciating assets used for these eligible R&D activities. PwC can review your eligibility at any time, with no upfront fees. If we find that your business is ineligible, we won’t charge you a cent. For more information on Nifty R&D pricing, check out our simple pricing schedule and handy refund calculator. Is the R&D Tax Incentive the same as a competitive grant? No, the R&D tax incentive is not a grant. Grants have fixed pools of funds that applicants must compete for. The R&D Tax Incentive rewards any number of companies conducting eligible R&D activities, regardless of how much money has been paid out. How can I apply for the R&D Tax Incentive program? Two governing bodies are involved in the R&D Tax Incentive program, AusIndustry and the Australian Taxation Office (ATO). First-time registrants of the R&D Tax Incentive program are encouraged to seek guidance from AusIndustry or from tax agents and advisory firms (such as PwC) to aid with the registration process and eligibility. AusIndustry is the government body responsible for reviewing the eligibility of the R&D activities claimed by the eligible companies within its fiscal year. Upon registration, AusIndustry reviews all applications for timeliness and completeness before they are registered. Maintaining sufficient records that are relevant to support the eligibility of the R&D claim is highly encouraged. The ATO performs a further audit to review the claimed expenditures to the R&D activities deemed eligible by the AusIndustry. They also raise any queries regarding the claimed expenditures of the registering companies. Eligible companies must register under the R&D Tax Incentive program in order to claim the tax offset in their annual income tax return no later than 10 months after the end of the income year in which the activities were conducted. We’re here to support businesses just like yours. 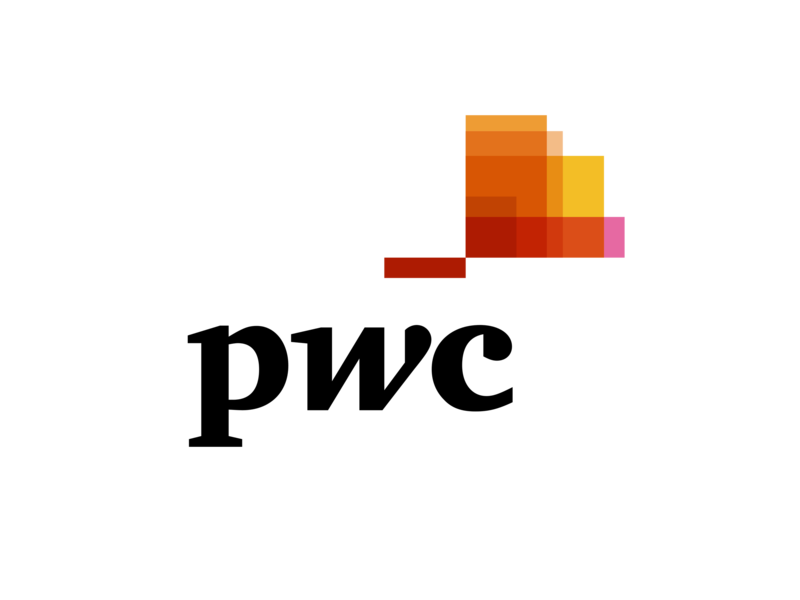 Whether you’re a new startup or well established business – if you’re unsure of where to start – the Nifty Grants team at PwC has a depth of experience in assessing, compiling and supporting R&D claims. What will Nifty R&D cost?